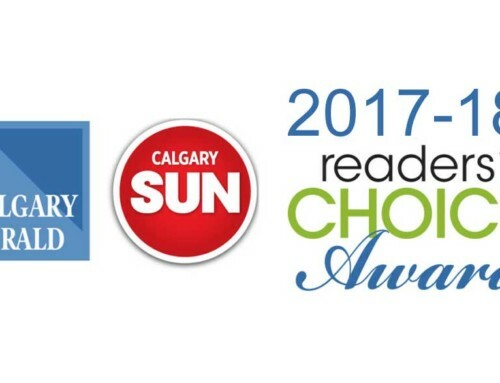 It’s “Skylight” Shade Season in Calgary and we have the perfect solution to help cover up those hot, hard to reach windows! 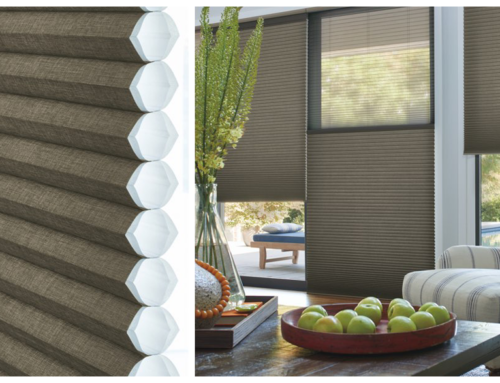 Our Hunter Douglas skylights shades are the most popular amongst our customers every spring and summer as the weather heats up. 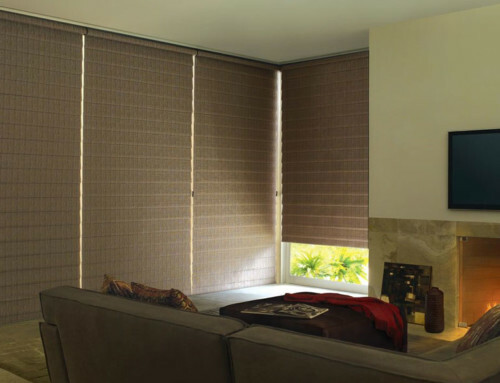 They have a magical way of bringing the outdoors into your room with natural light while still maintaining the stunning night sky when desired. Most skylight windows are way out of reach, hard to access or has unique angles or shapes. 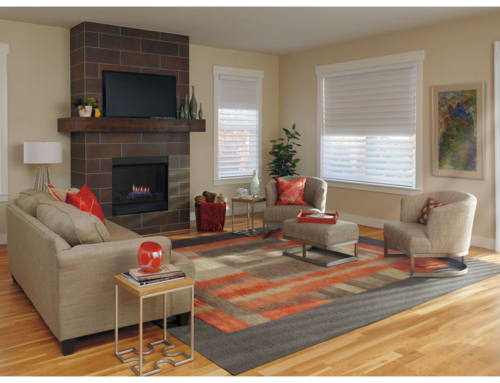 They can definitely be challenging for our customers to find a skylight window treatment that’s easy to control, so you can block heat in the summer and cold in the winter. 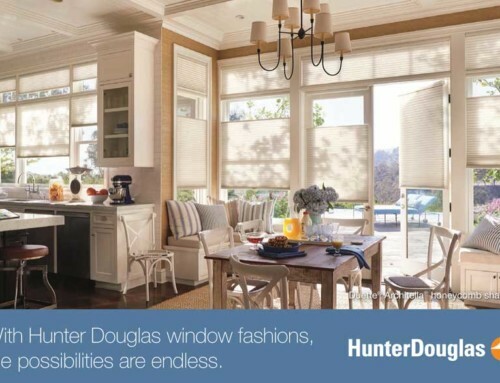 Fortunately, Hunter Douglas offers a wide selection of window treatments made just for skylights. The most popular are the motorized Duette Skylight which are rated the best for energy efficiency and operates seamlessly.